A.Z. 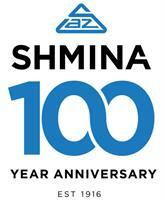 SHMINA is a 100 year-old commercial building contractor serving metro Detroit. We love what we do, we work together with all stakeholders as a single team, and we are problem solvers.